At cohort schools, campus leaders and teachers strive to provide wall-to-wall personalized learning. We conquer our goals and achieve excellence by personalizing learning for every student. 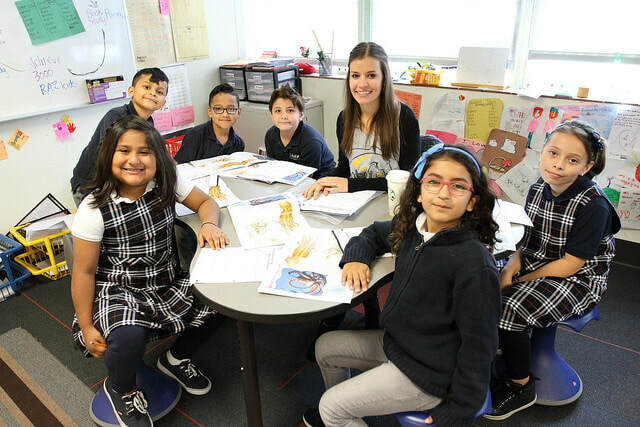 Felix G. Botello’s scholars build problem solving skills and independent thinking and become socially aware by attaining mastery of content with rigorous instruction that focuses on each students’ strengths, interests and needs in order to personalize learning. This supports students’ immediate and long-term educational futures and their career paths. 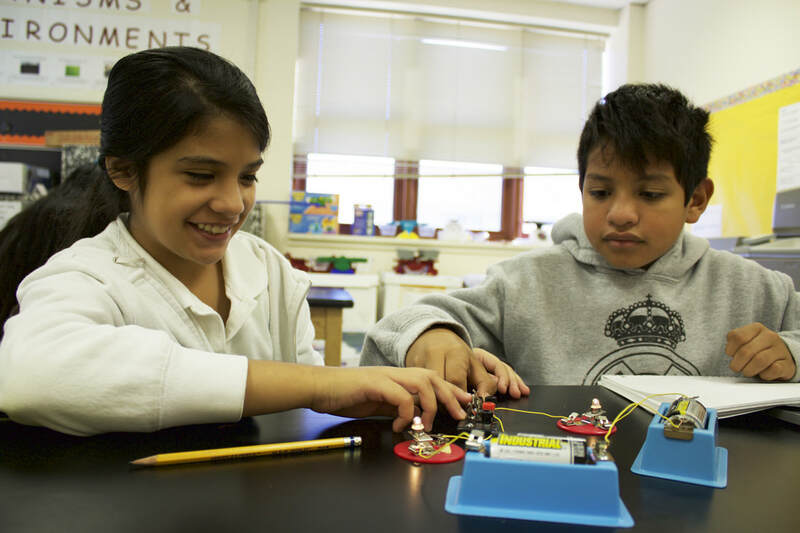 At Cabell Elementary, we personalized a high-quality education and inspire lifelong learners. The staff at Cabell Elementary is committed to a trusting, caring, and orderly environment where teaching and learning are evident and students are empowered to reach their full academic potential. All aspects of Cabell's organization, curriculum, and extracurricular activities are child centered and designed to accommodate individual learning styles so that all students experience success and learn at a rigorous level. ✓ 6% year over year increases both 3rd grade reading and math in each of the two years since Personalized Learning implementation began. Rogers Elementary cultivates empowered global citizens who dream big, persist, and achieve excellence. 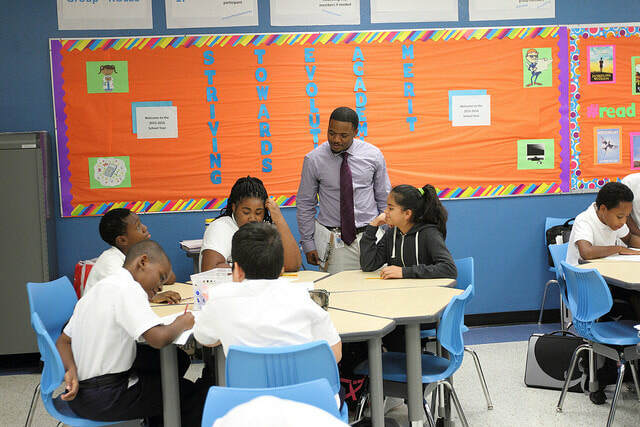 Our purpose is to develop community-minded leaders of tomorrow by facilitating an individualized pathway that is tailored to each student’s academic, social, and emotional needs. We provide a rigorous, engaging, and supportive environment that fosters collaboration, creativity, and commitment to excellence. At Rogers, we believe that students should drive their own learning. 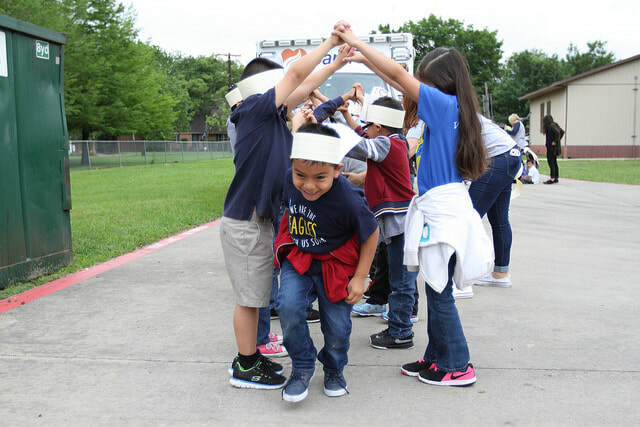 As they progress from kindergarten to fifth grade, they develop self-awareness and social intelligence that helps them understand their roles in society as individuals and as global citizens. Students learn to analyze their own data and learn to reflect on growth and improvement. In addition, they learn to provide meaningful feedback to peers. Instruction is adapted for each student to meet their individual strengths, needs, and interests while they work both independently and interdependently in Blended and Project-Based Learning environments. We strive to create a learning community where families, students, and educators collaborate to develop successful college- and career-bound students. 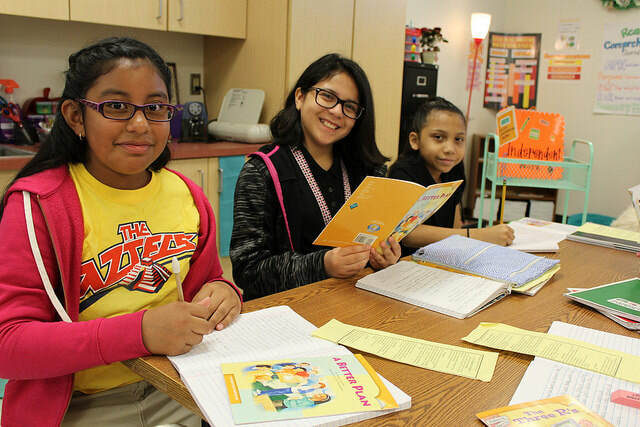 At Zaragoza, we believe students learn best when instruction is tailored to their interests and needs. We ensure mastery of both academic and non-academic skills by creating a customized learning pathway for each student, integrating student-led data analysis and goal-setting through Learner Profiles, and igniting students’ passion for real-world projects through weekly Explore Blocks. We empower students to build strong relationships, to understand, appreciate, and exemplify the character strengths that they and others possess through the Positivity Project. Our model is Career Exploration and Passion-Driven Learning. 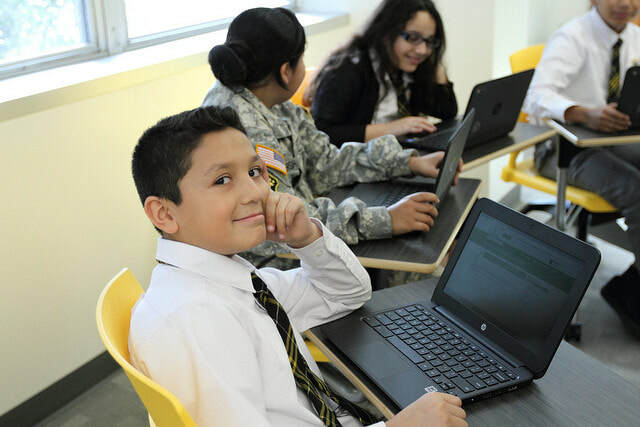 IGNITE is middle school where every scholar crafts a professional vision, and that vision becomes the context, motivator, and purpose for their learning. Our mission is to create an inspirational, challenging, and caring learning community that empowers all students with the academic ability, life skills, and rich learning experiences needed to realize their unique life visions. Marsh’s vision is to inspire students’ love of learning in order to cultivate well-informed and engaged citizens that will positively impact their community, their country, and the world. Marsh empowers students to take control of their educational destiny through personalized learning. By reimagining the public education experience, we support every student’s individual academic journey on the road to college. The Innovation, Design, Entrepreneurship Academy is a community of innovators challenging assumptions and designing creative solutions, one student at a time. IDEA knows our one-of-a-kind students deserve a one-of-a-kind education, so we (1) facilitate a personalized educational model, allowing students to learn what they need to know, when and how it's best for them; (2) connect students with mentors and internships to prepare them for life after high school; and (3) use restorative practices to grow Next Generation Skills like critical thinking and collaboration that develop our students of today into the innovators of tomorrow.